Structuralism is the name that is given to a wide range of discourses that study underlying structures of signification. Signification occurs wherever there is a meaningful event or in the practise of some meaningful action. Hence the phrase, “signifying practices.” A meaningful event might include any of following: writing or reading a text; getting married; having a discussion over a cup of coffee; a battle. Most (if not all) meaningful events involve either a document or an exchange that can be documented. This would be called a “text.” Texts might include any of the following: a news broadcast; an advertisement; an edition of Shakespeare’s King Lear; the manual for my new washing machine; the wedding vows; a feature film. From the point of view of structuralism all texts, all meaningful events and all signifying practices can be analysed for their underlying structures. Such an analysis would reveal the patterns that characterise the system that makes such texts and practices possible. We cannot see a structure or a system per se. In fact it would be very awkward for us if we were aware at all times of the structures that make our signifying practices possible. Rather they remain unconscious but necessary aspects of our whole way of being what we are. Structuralism therefore promises to offer insights into what makes us the way we are. 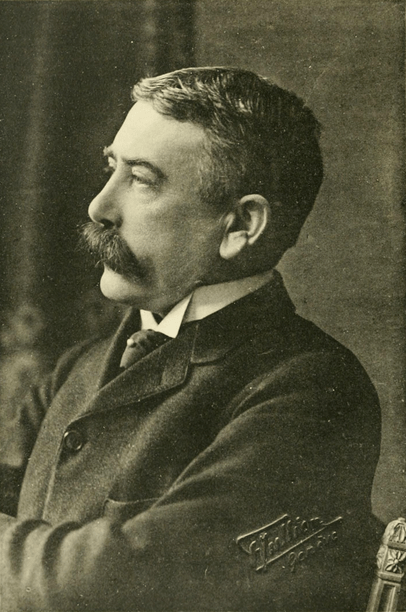 ‘Structuralism originated in the early 1900s, in the structural linguistics of Ferdinand de Saussure and the subsequent Prague, Moscow and Copenhagen schools of linguistics. In the late 1950s and early ’60s, when structural linguistics was facing serious challenges from the likes of Noam Chomsky and thus fading in importance, an array of scholars in the humanities borrowed Saussure’s concepts for use in their respective fields of study. French anthropologist Claude Lévi-Strauss was arguably the first such scholar, sparking a widespread interest in Structuralism. The structuralist mode of reasoning has been applied in a diverse range of fields, including anthropology, sociology, psychology, literary criticism, economics and architecture. The most prominent thinkers associated with structuralism include Lévi-Strauss, linguist Roman Jakobson, and psychoanalyst Jacques Lacan. As an intellectual movement, structuralism was initially presumed to be the heir apparent to existentialism. However, by the late 1960s, many of structuralism’s basic tenets came under attack from a new wave of predominantly French intellectuals such as the philosopher and historian Michel Foucault, the philosopher and social commentator Jacques Derrida, the Marxist philosopher Louis Althusser, and the literary critic Roland Barthes. Though elements of their work necessarily relate to structuralism and are informed by it, these theorists have generally been referred to as post-structuralists. Thank you for this excellent discussion of structuralism. It is not an easy topic to summarize. I learned about structuralism by reading Foucault and Barthes in college, so it was a skewed view. Thanks for laying the movement out so clearly. Honore, delightful. I enjoy the information that requires a bit of a brain. Hope it’s a cheerful week for you!! !